Streamline the inspection process across your entire construction fleet. Construction business is always growing. 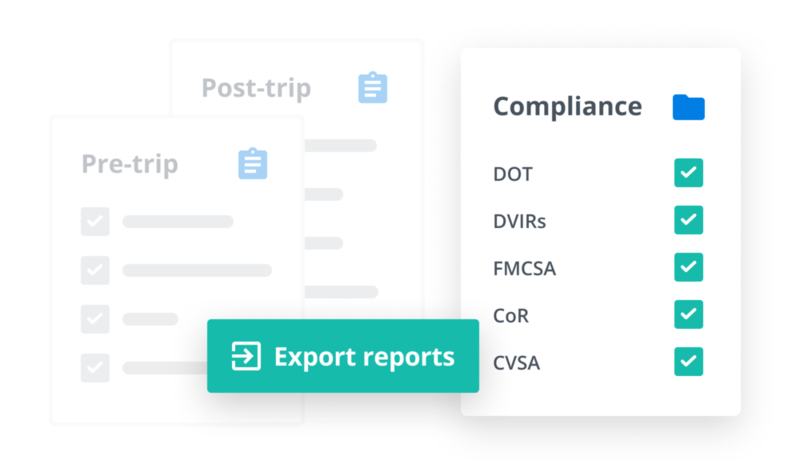 Improve DOT compliance by enabling drivers to report their inspections swiftly and more accurately. Streamline the inspection process by ensuring that inspections are undertaken consistently and in a timely fashion. Record-keeping is seamless and errors are minimized. Promote chain of responsibility by helping companies in the heavy vehicle transport industry to increase their focus on activities such as reporting, risk control, and meeting vehicle standard requirements. These are just some of the features construction companies love about Whip Around. Manage multiple locations with ease and ensure the correct alerts are going to the right people. Why construction business Kimmins loves using Whip Around—Meet Frank Inturrisi. He’s an Operations Manager Maintenance Supervisor that needed a tool to deal with a paper-based administrative nightmare.